Kevin was dropped from the England squad in February 2014, seemingly calling time on an international career that began nearly ten years earlier. The decision puzzled many observers – although the England team had failed miserably in the Ashes tour of 2013-14, Kevin was the tourists’ leading run scorer across the series, and he remains the country’s highest run scorer of all time across all formats of the game. 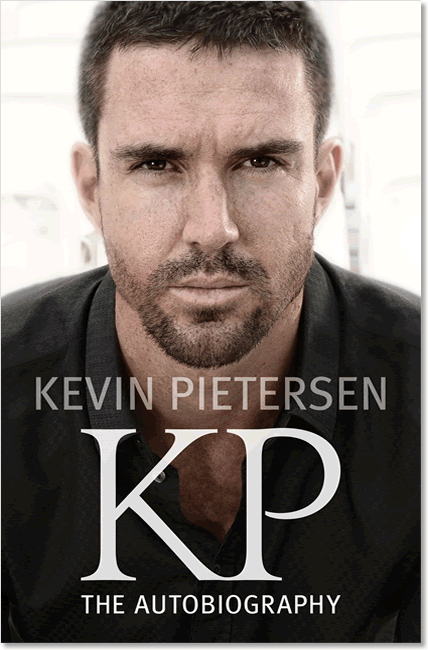 This October, Kevin will reveal all in his autobiography, telling the stories behind the many other highs and lows of his incredible career. 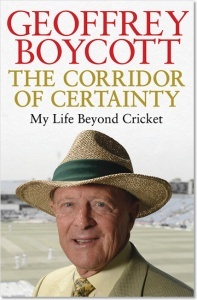 Giving readers the full story of his life, from his childhood in South Africa to his recent experiences as one of the leading lights in the world of international cricket, this will be an autobiography that entertains and fascinates readers in equal measure. Black boards with silver coloured text on spine, mid-grey endpapers.